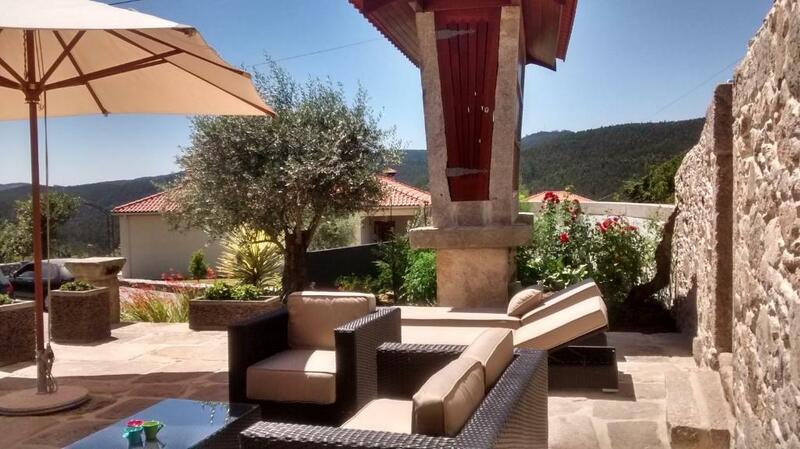 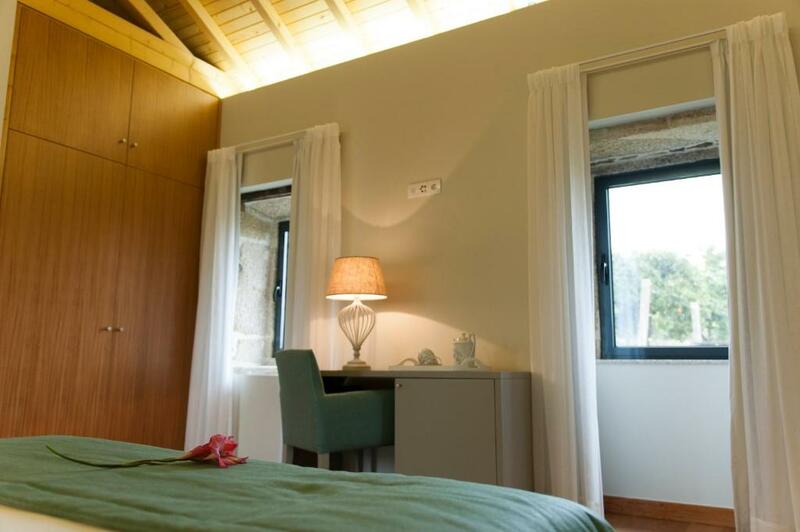 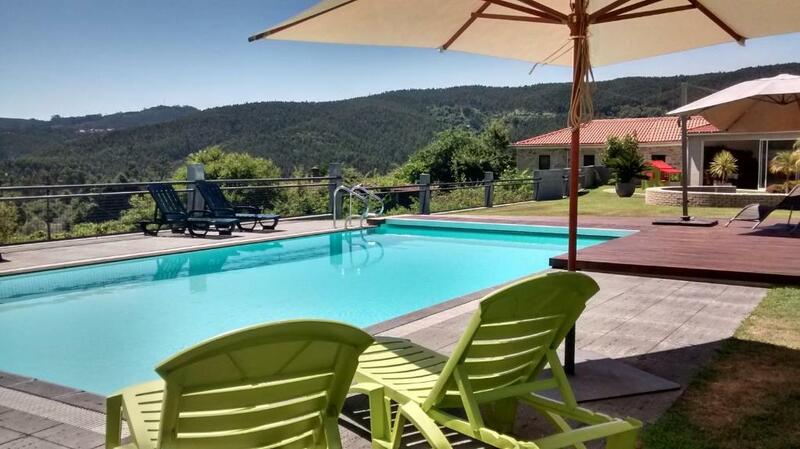 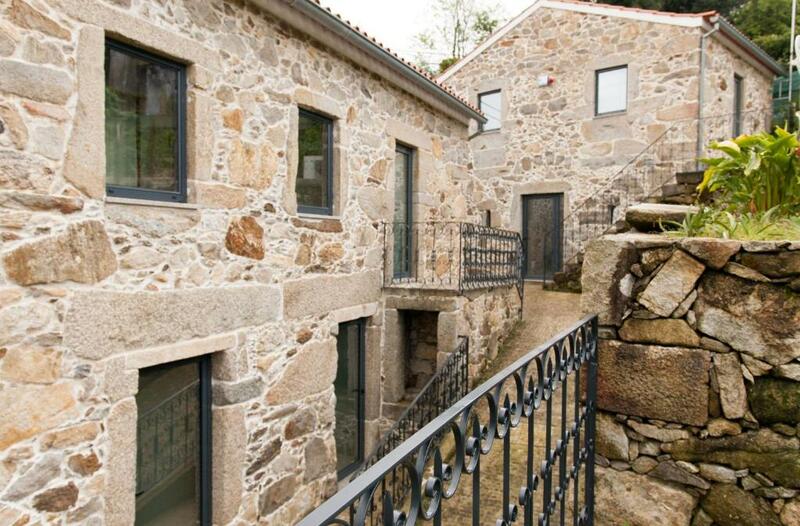 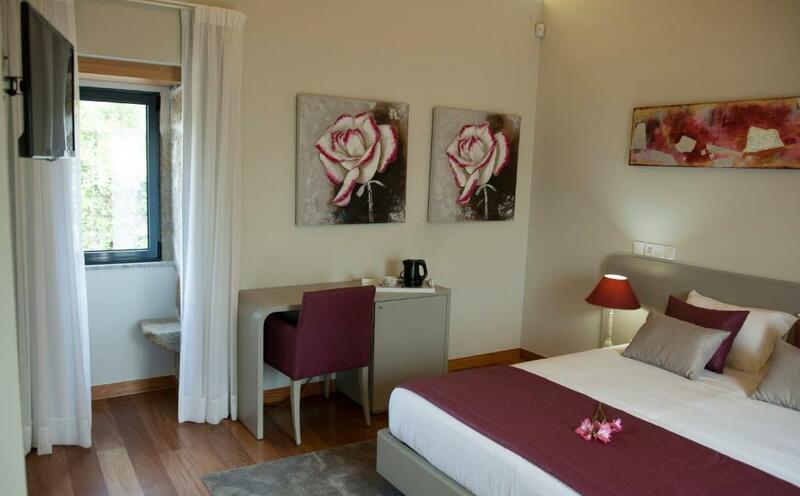 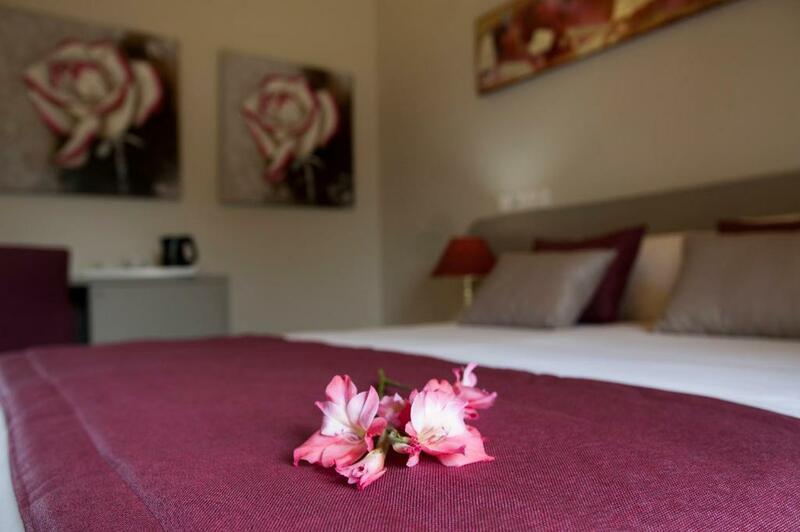 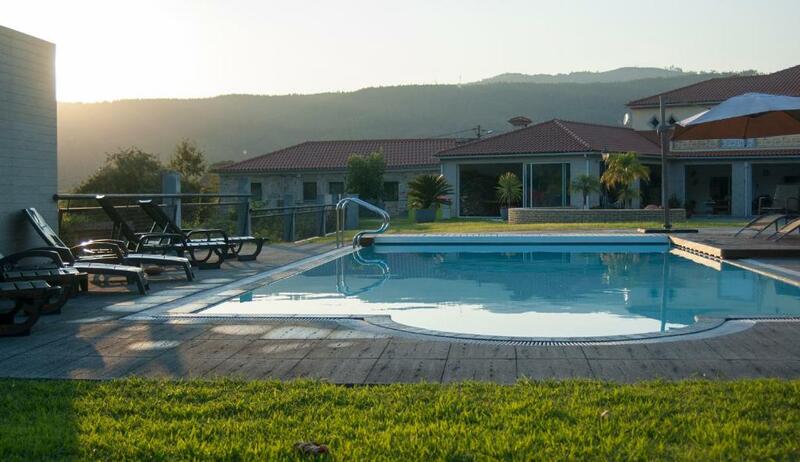 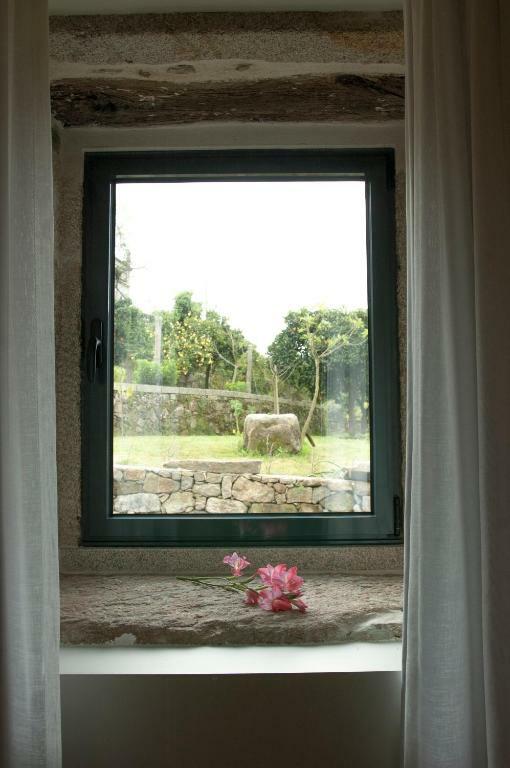 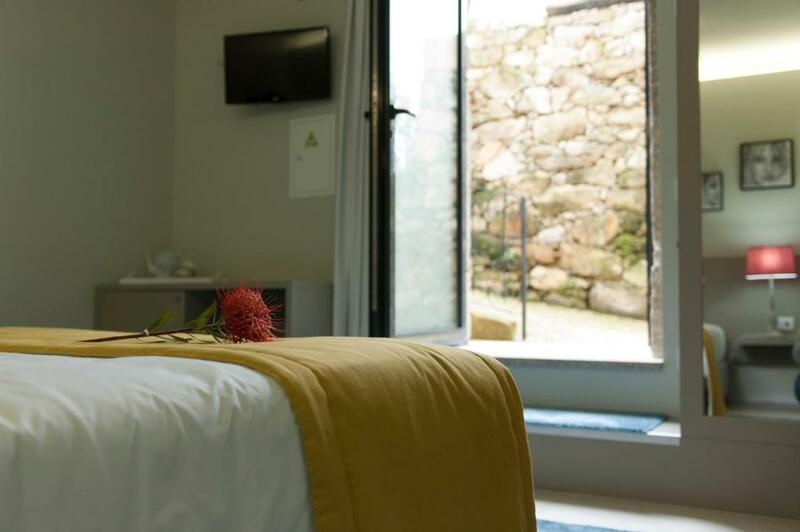 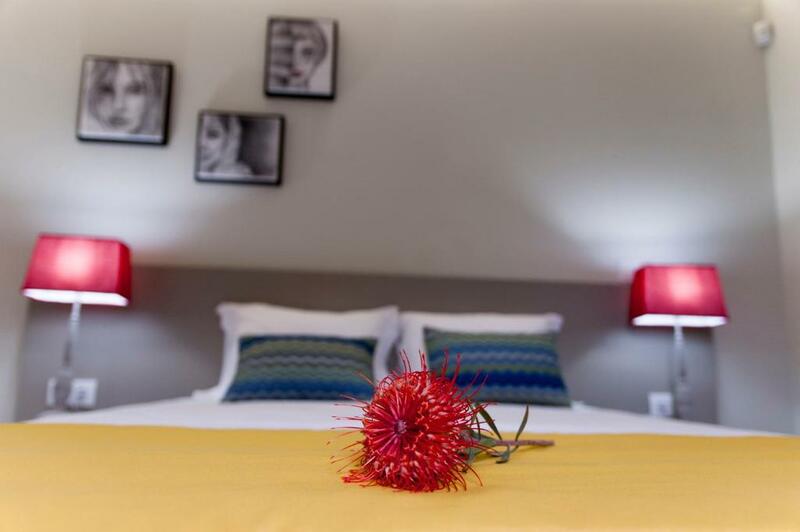 Located in Sever do Vouga, Eira dos Canastros features accommodation with free WiFi, a garden, and access to a sauna and a Turkish bath. 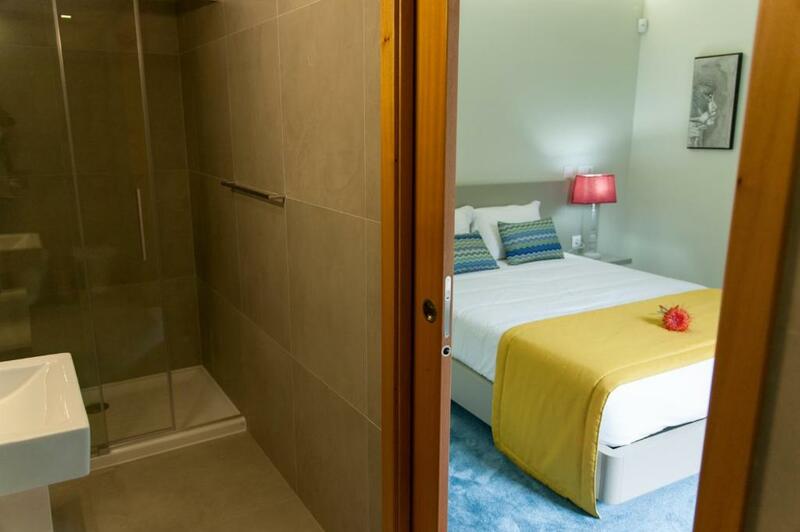 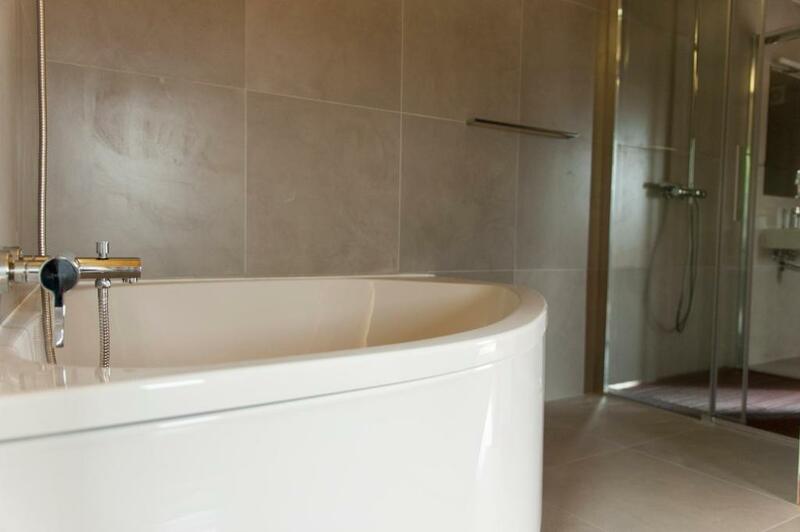 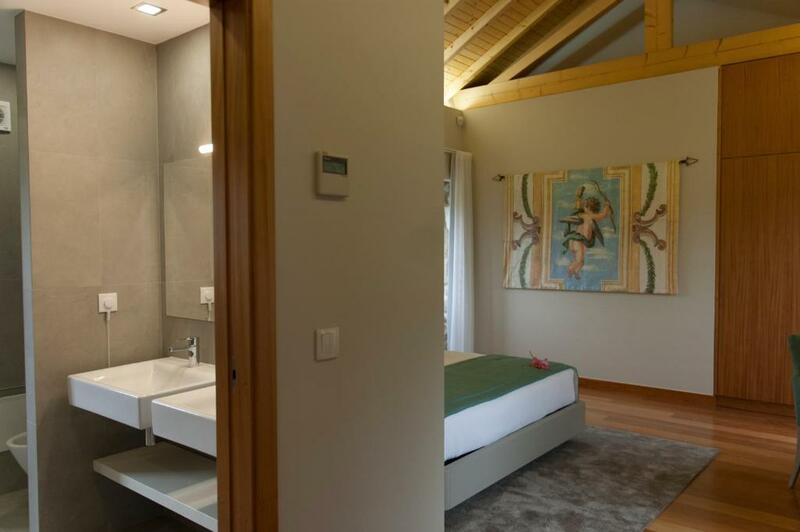 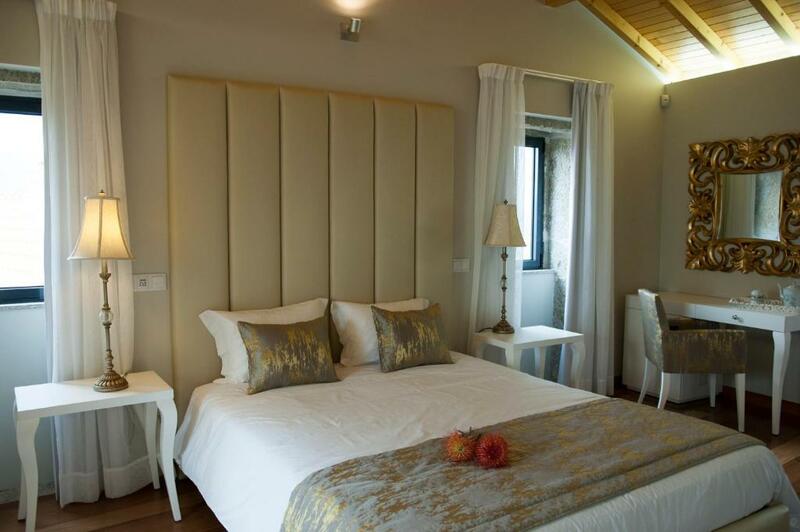 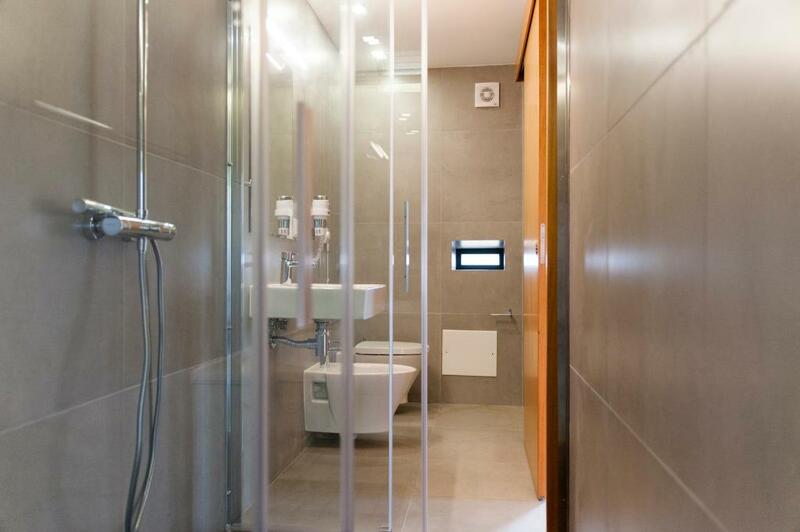 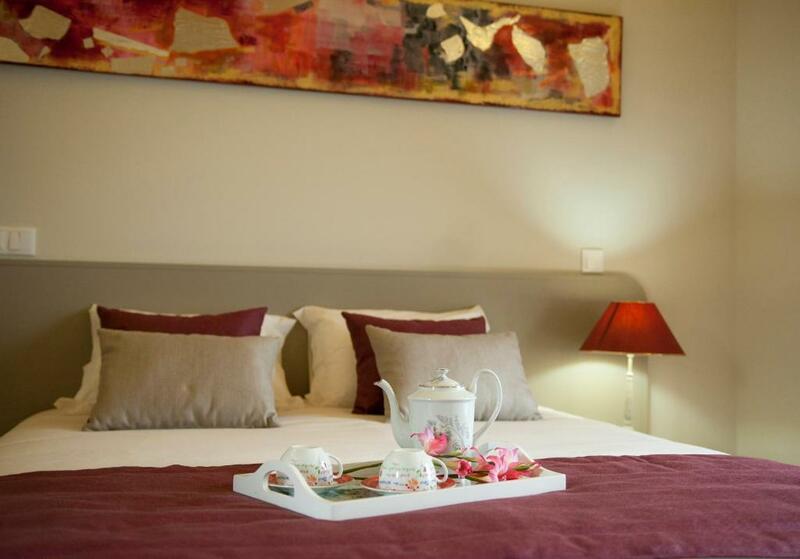 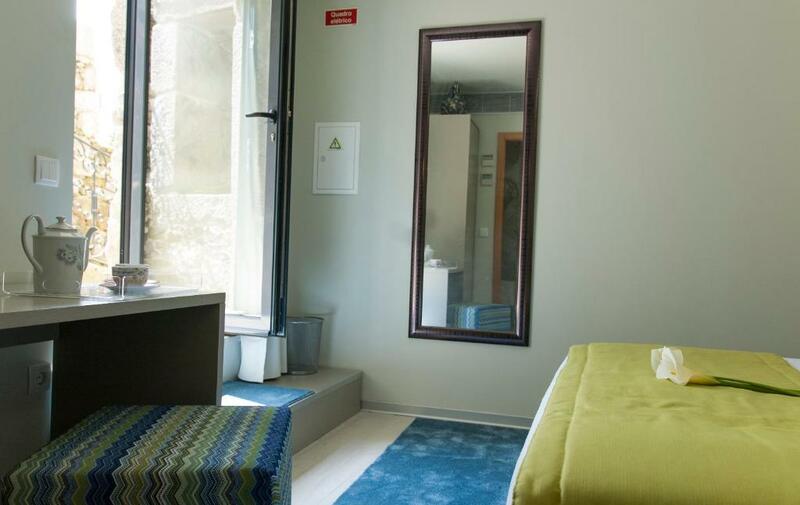 This double room features a sauna, electric kettle and tile/marble floor. 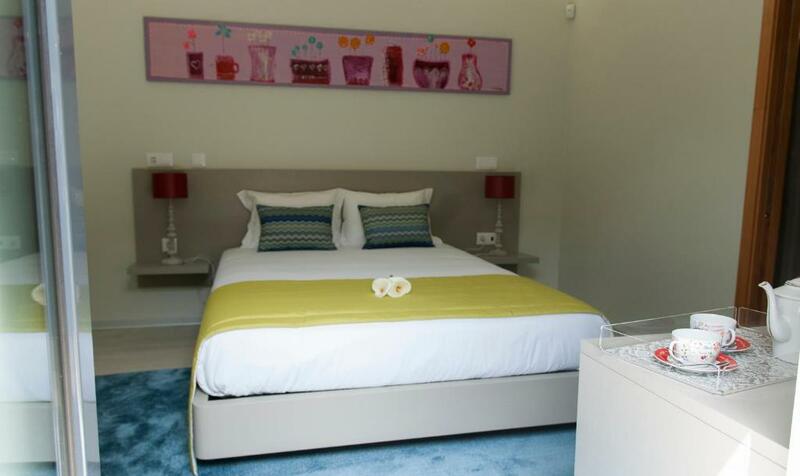 This double room has a balcony, dining area and private pool. 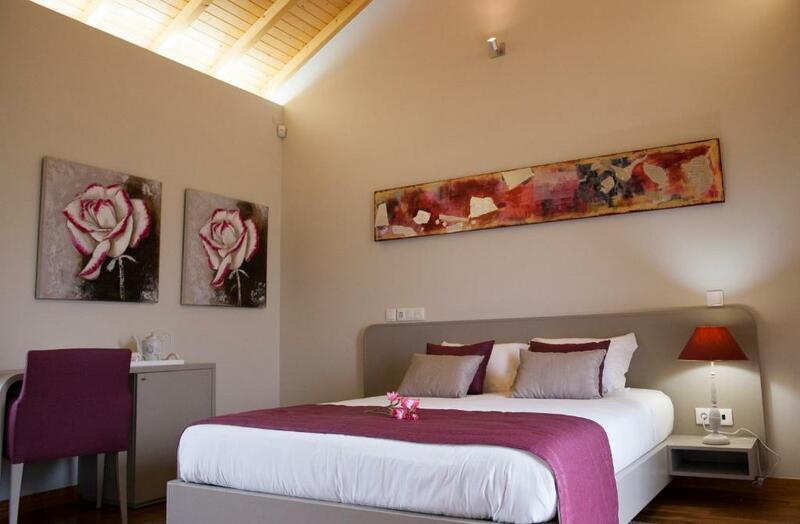 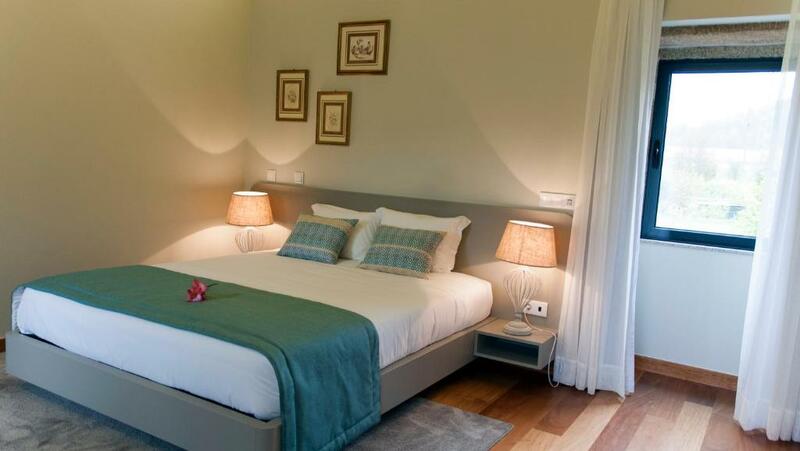 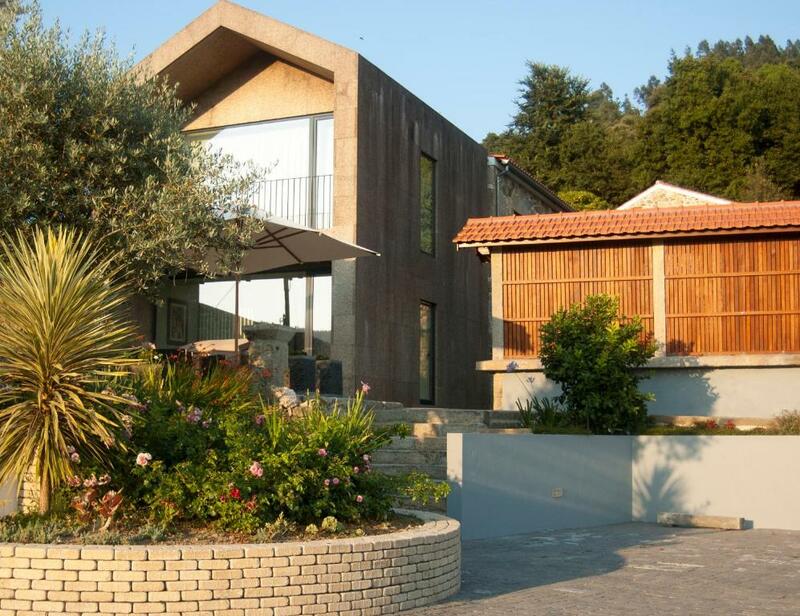 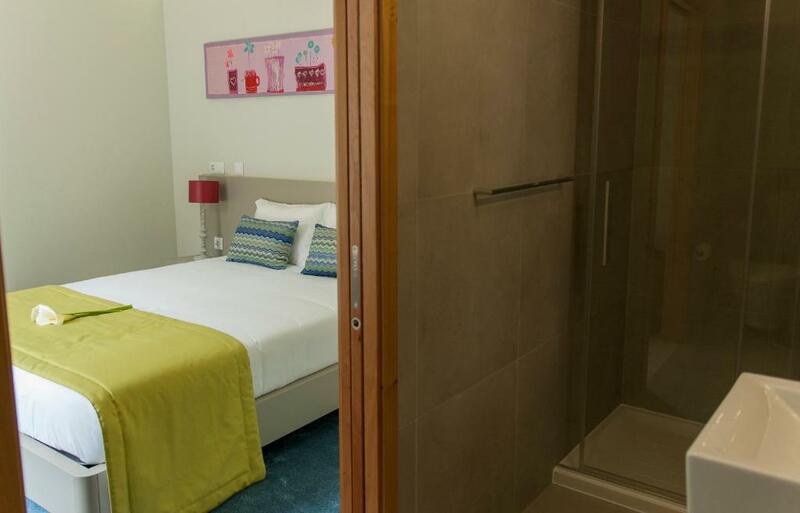 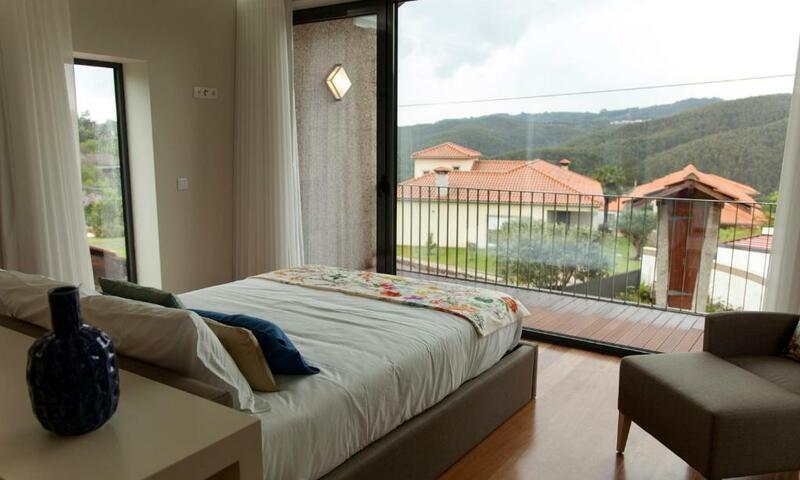 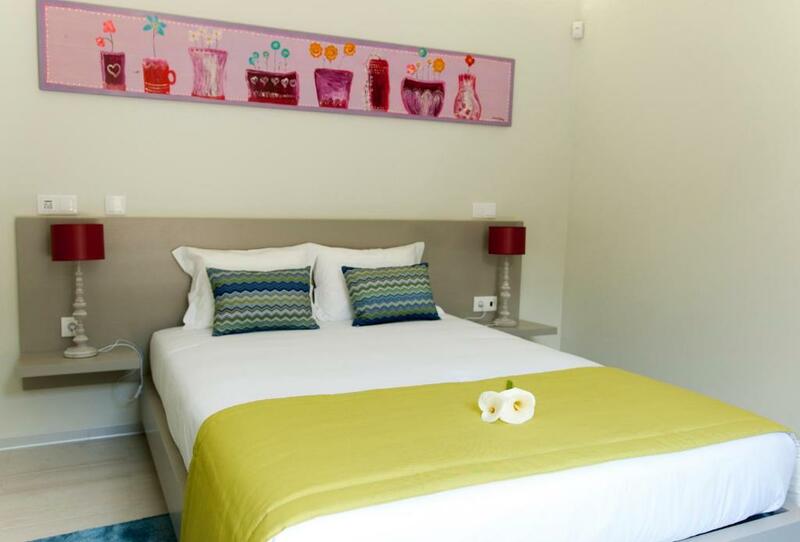 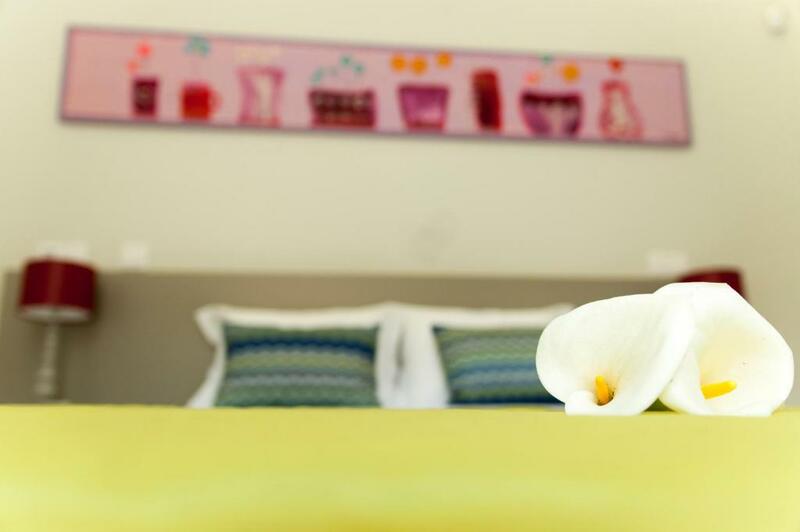 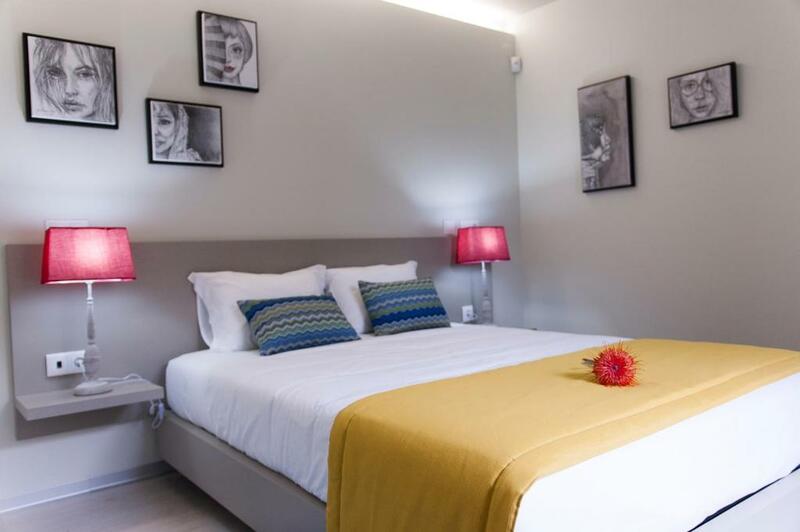 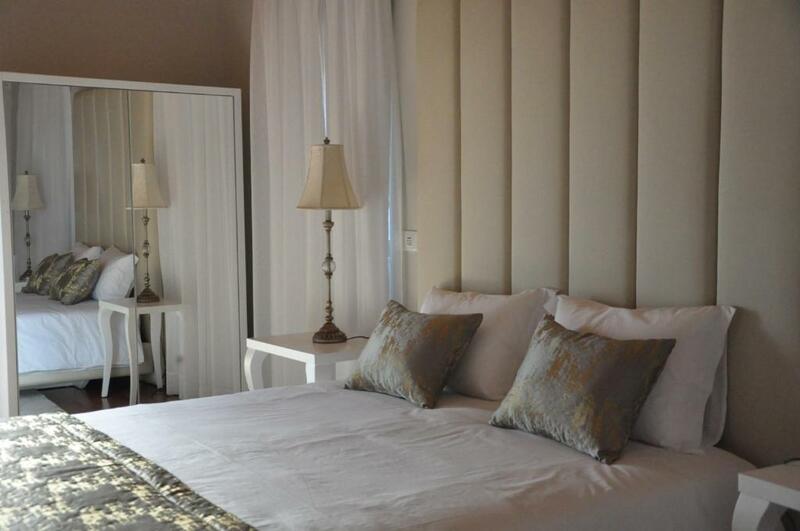 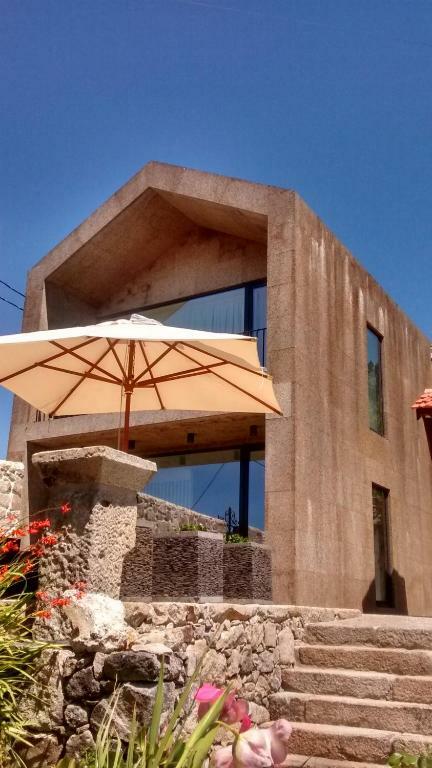 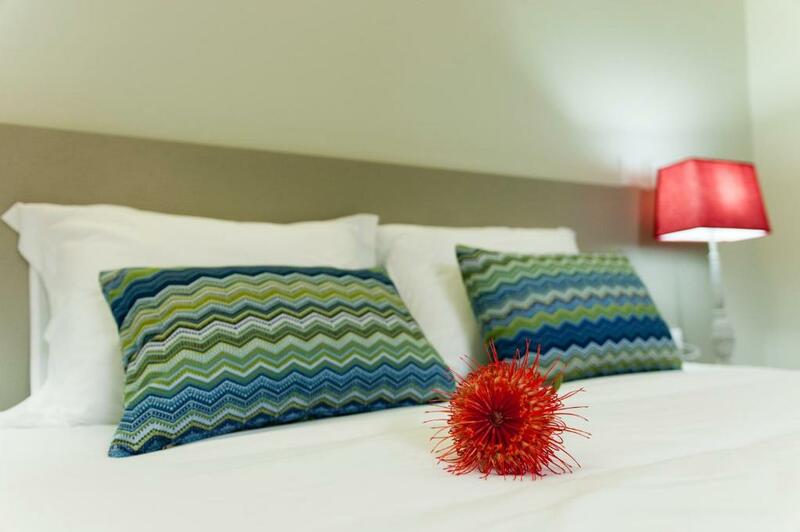 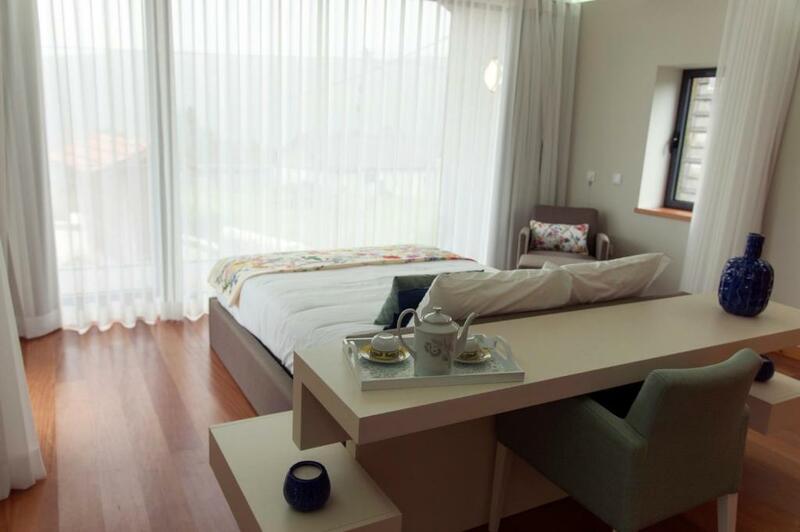 This double room features a balcony, private pool and soundproofing.